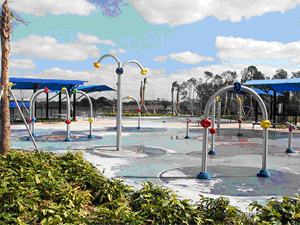 With the exception of Shady Park, each site offers picnic tables and playground facilities for kids. Visit individual park websites for operating hours as they change throughout year. Click Here for information about the water park annual passes in Orlando that have their larger areas of splash pads and water activities for kids and click here for information regarding splash pads on the Disney Cruise Lines and Castaway Cay private island in the Bahamas. If you are looking for indoor activity ideas around Orlando for children on rainy days, click here for our guide on suggested indoor activities for kids in Orlando. This entry was posted in Recreation and tagged activities, dr phillips, lake mary, memorial day, orlando, oviedo, parks, spring break, water parks, winter park. Bookmark the permalink.